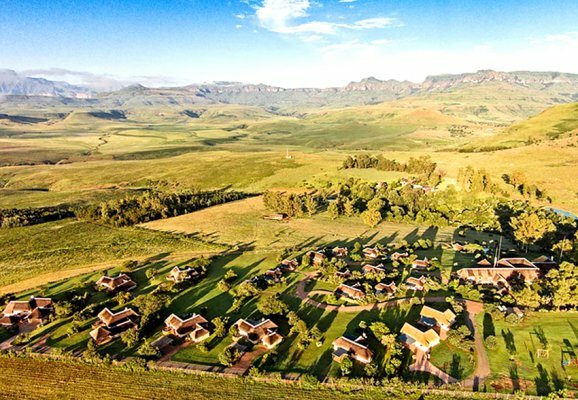 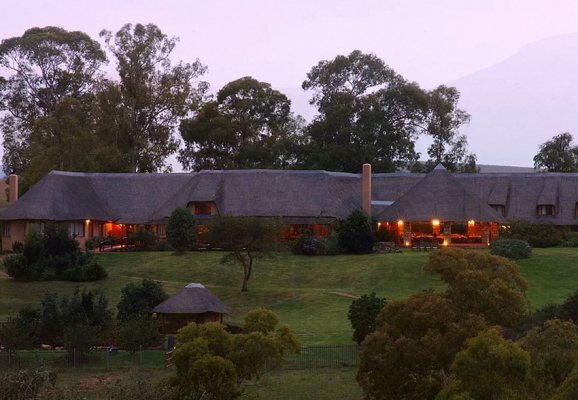 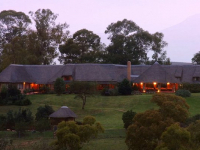 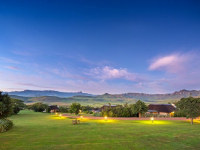 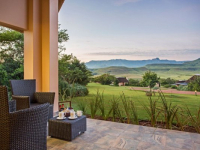 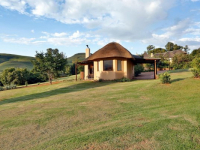 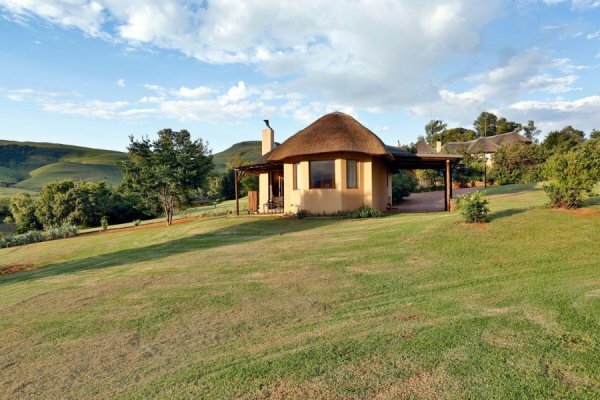 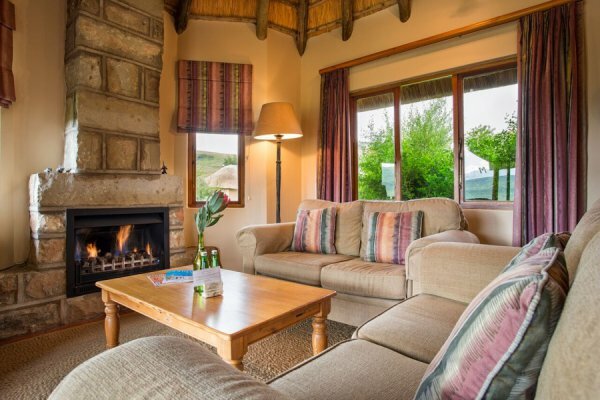 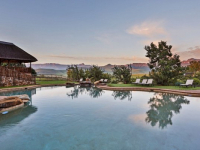 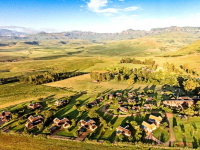 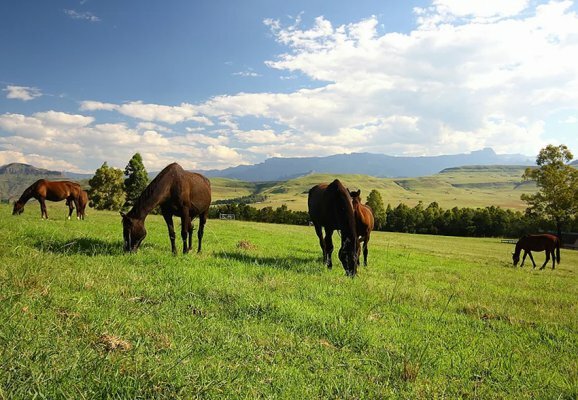 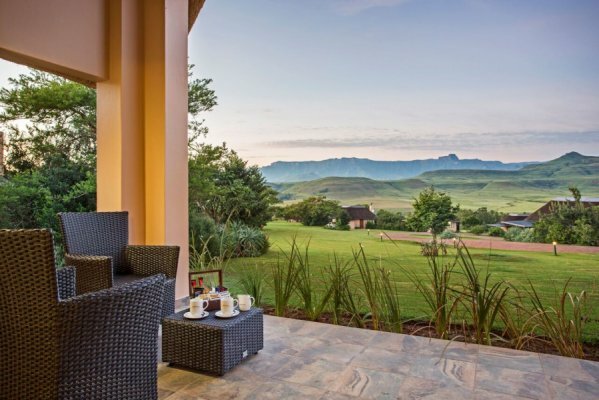 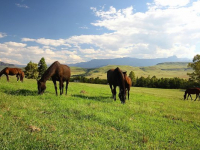 Montusi Mountain Lodge is a 4-star lodge in the spectacular Northern Drakensberg Mountains of KwaZulu-Natal, offering a peaceful country getaway with splendid views of the famous Amphitheatre and surrounding mountains. 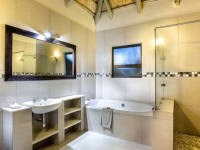 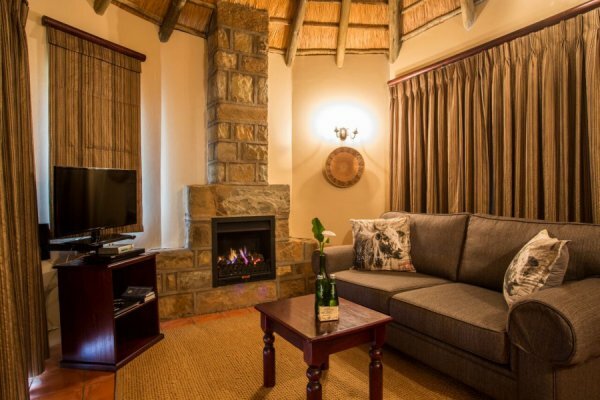 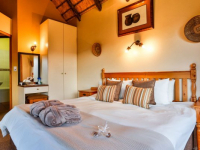 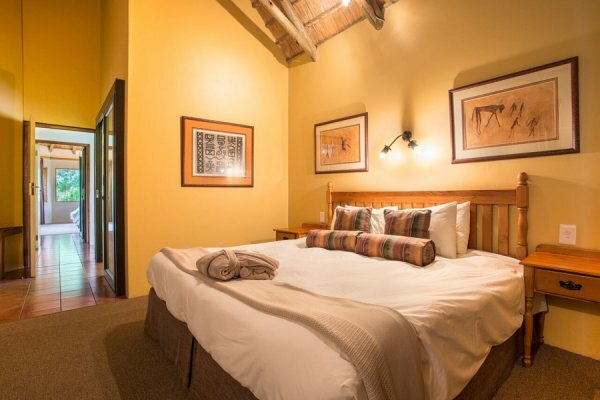 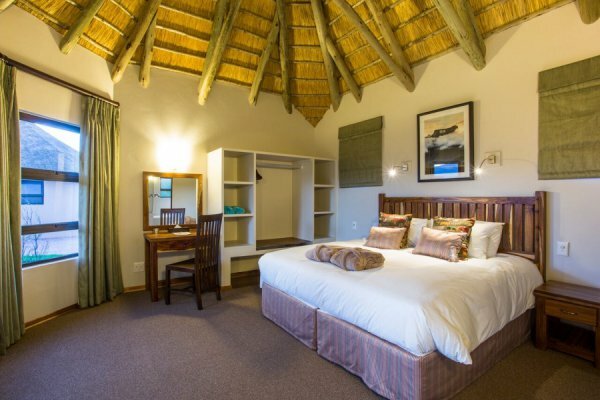 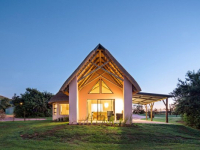 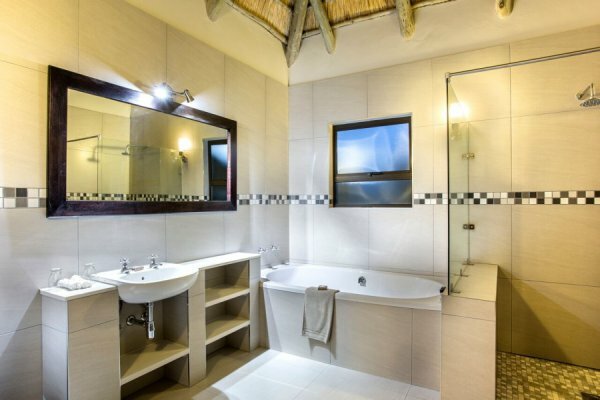 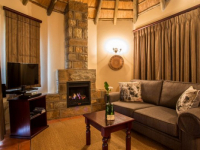 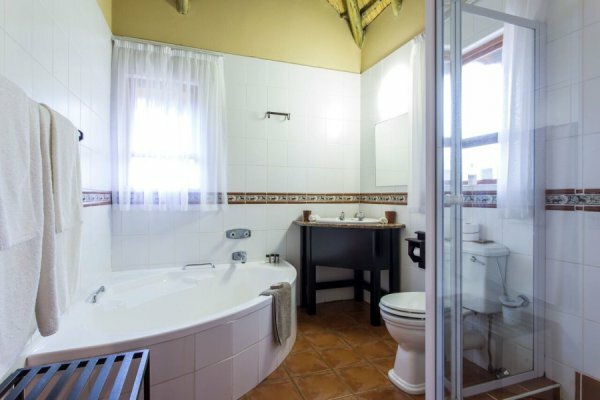 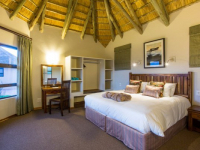 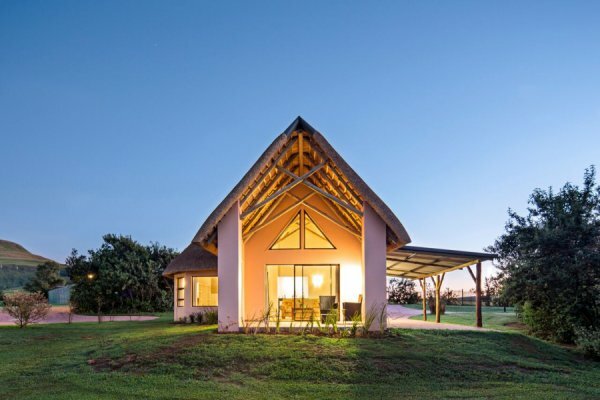 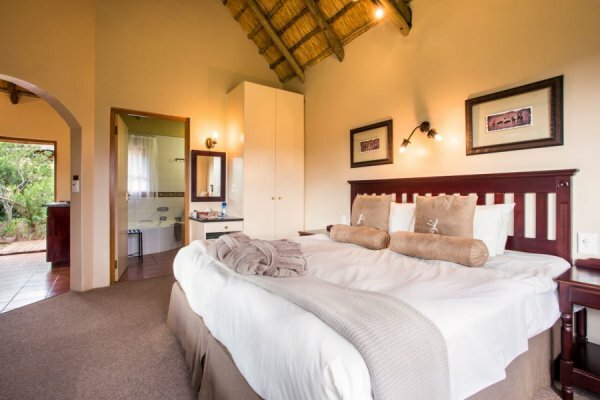 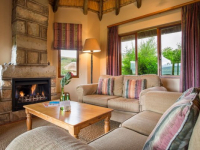 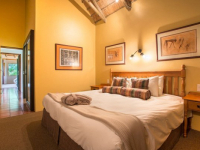 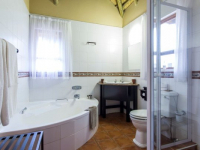 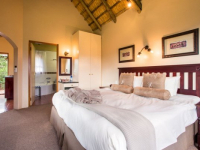 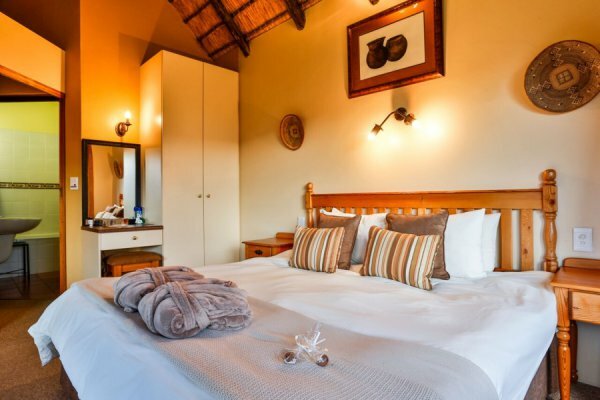 Free-standing suites are set in indigenous gardens, away from the thatched central dining and recreation areas. 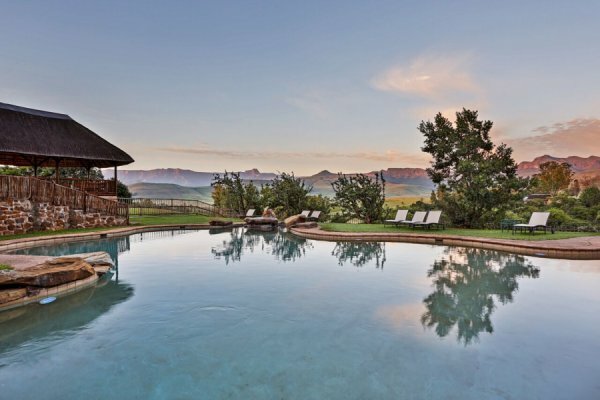 There is much to do at Montusi: there are scenic hikes to streams and rock pools, and to caves sheltering the ancient paintings of the Bushmen who once lived in the area; there is horse riding and mountain biking, birding, fly fishing, swimming, wellness treatments and tennis. 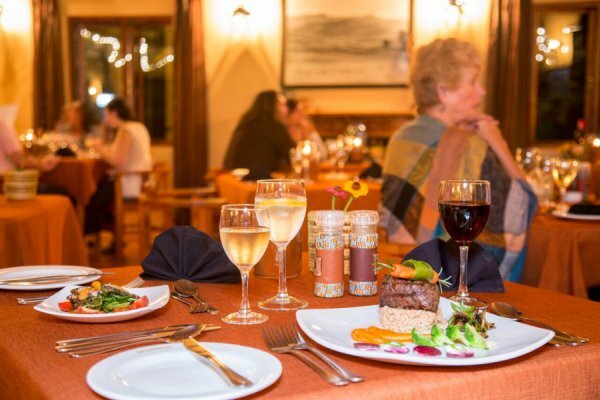 Enjoy local cuisine amid breathtaking mountain scenery at Montusi’s restaurant. 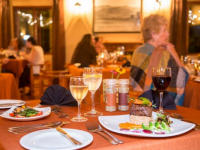 There's currently no specials at Montusi Mountain Lodge. 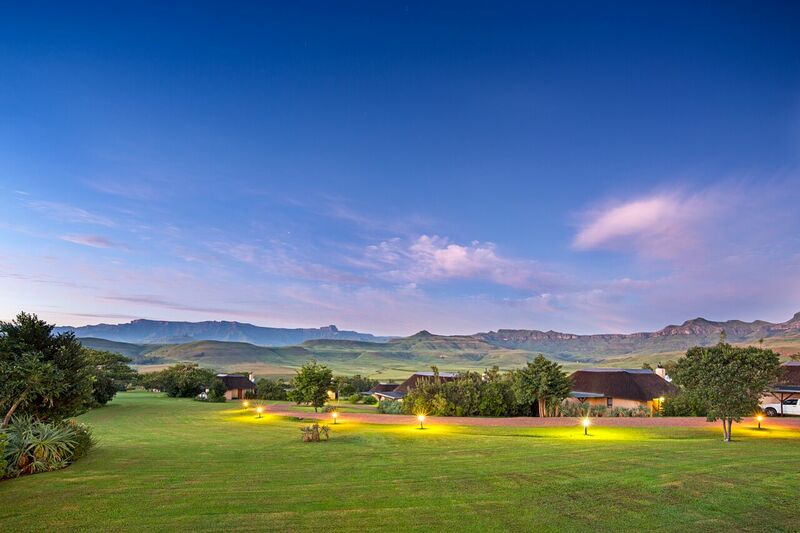 Montusi Mountain Lodge does not have conference facilities.